Centered around a core belief in education, Hauser & Wirth is committed to public engagement programs that aim to instigate a dialogue between the works on view and a diverse audience. Hauser & Wirth presents dynamic family, youth, and adult programs inspired by the gallery’s artists, including specialist and curator-led talks, seminars and screenings. As pioneering, multipurpose art centers, Hauser & Wirth Somerset and Hauser & Wirth Los Angeles both emphasize a broad range of activities, including school and university programs, family sessions and community outreach. 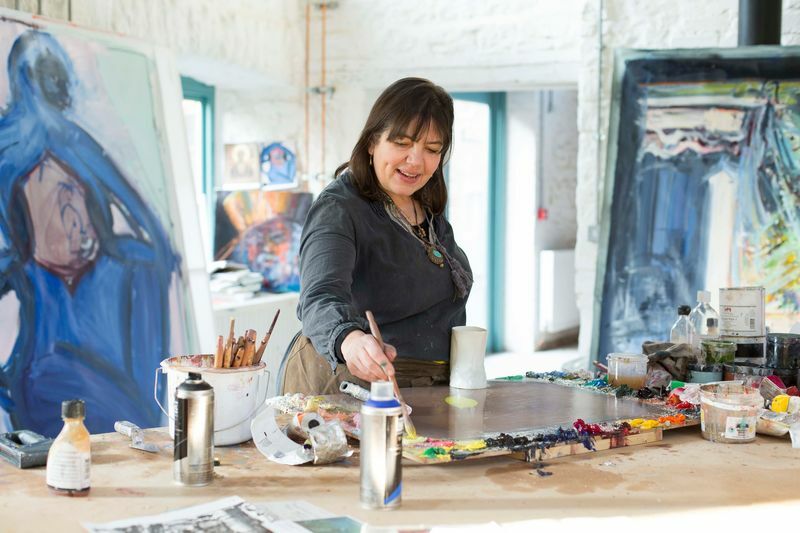 In addition, Hauser & Wirth Somerset hosts an immersive artist-in-residence program. Hauser & Wirth events seek to inspire creativity and passion for art, nature, food, sustainability, conservation, and architecture. Exhibitions are accompanied by a series of lectures, interactive seminars, maker workshops, family activities, and film screenings developed for a variety of ages and audiences. Hauser & Wirth welcomes international visitors, community partners, local residents, school groups, and families to engage with modern and contemporary art through a range of activities and special events. 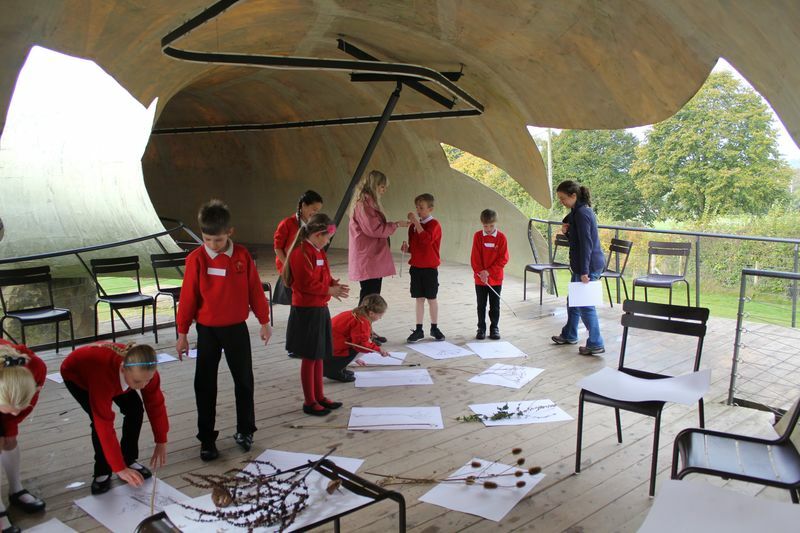 In conjunction with our exhibition program, Hauser & Wirth offers a series of artist, specialist and curator-led talks, seminars and workshops tailored for primary schools, colleges and universities. Hauser & Wirth Somerset and Hauser & Wirth Los Angeles offer guided tours and provide online resource packs to support educational visits. Hauser & Wirth offers a variety of activities and events designed for families. 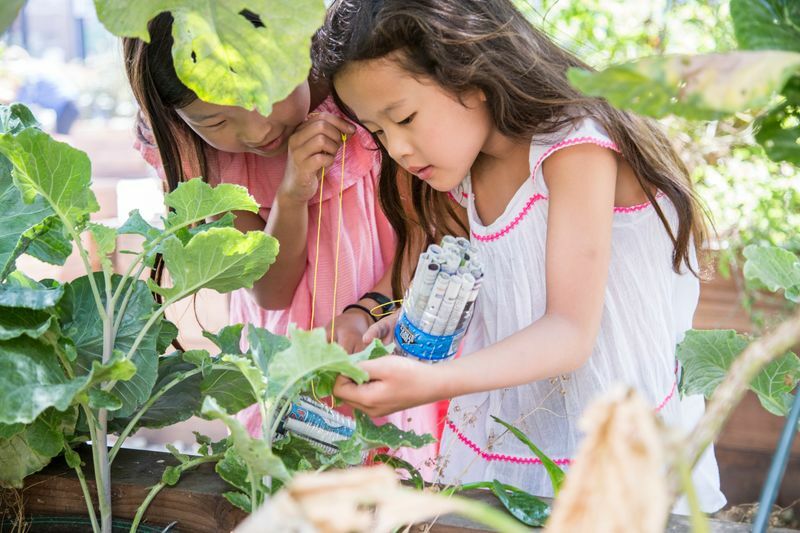 From Family Saturdays and Garden Workshops, to Hauser & Wirth Somerset’s Open Farm Sunday and Hauser & Wirth Los Angeles’s Studio Workshops, these family activities encourage interactivity, creativity and learning within our inspiring gallery settings. 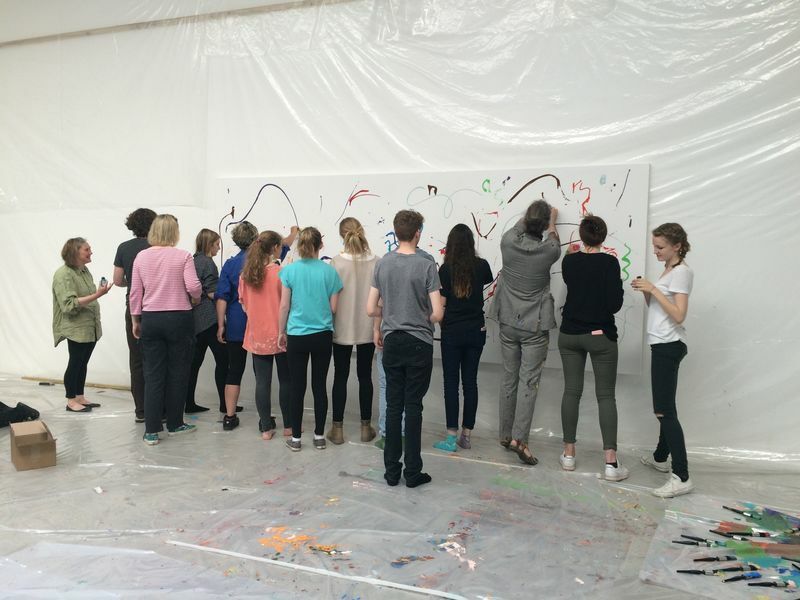 Hauser & Wirth Somerset has created Arthaus, a group specifically for young people aged 15 – 19 years old who are interested in learning more about art and architecture, and who wish to meet others with similar interests. 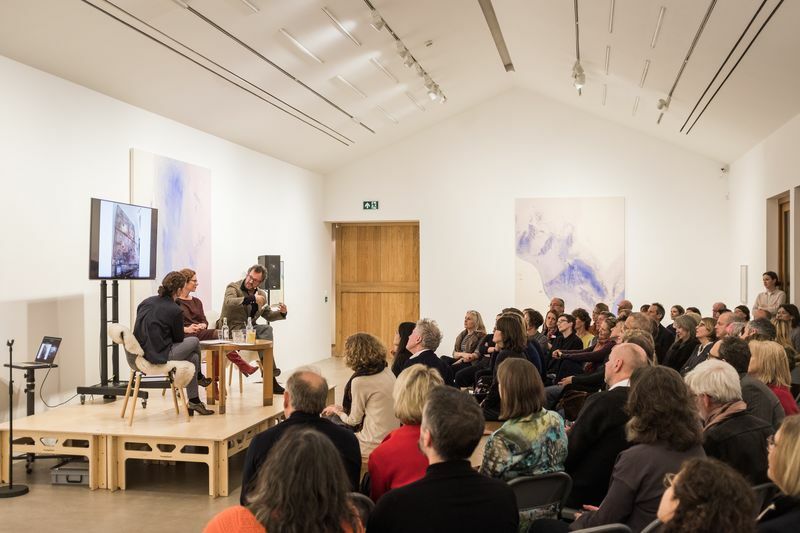 The group meets at the gallery once a month, where they have the opportunity to meet our artists, gallery team and specialists in a series of events such as workshops, conversations and talks. Hauser & Wirth supports an immersive artist-in-residence program, which invites artists to spend an extended period of time in Bruton in order to draw inspiration from Durslade Farm, the local culture and the surrounding landscape. 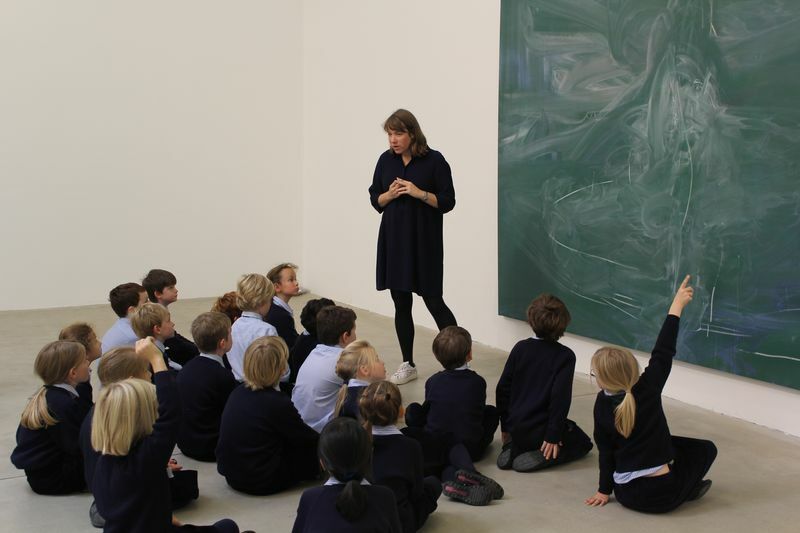 Hauser & Wirth is delighted to provide free online resources for teachers, students and members of the public, to support visits to our galleries and facilitate further research around Hauser & Wirth’s artists, exhibitions and events.